The Supreme Court of the United States on Monday rejected Samsung's request to appeal a $119.6 million verdict awarded to Apple in an over six year old "Slide to Unlock" patent infringement lawsuit, according to Reuters. In October 2016, the U.S. Court of Appeals for the Federal Circuit reinstated Apple's award after a lower court found Samsung to have infringed upon several popular iPhone features, including slide-to-unlock and autocorrect. The lawsuit, from 2011, is so old that slide-to-unlock isn't even used on iPhones anymore. Unlocking an iPhone on iOS 10 or later requires using Face ID on iPhone X, and Touch ID or pressing the Home button on older iPhone models. This case is not to be confused with another 2011 lawsuit in which Apple accused Samsung of copying the iPhone's design with its Galaxy-branded smartphones. A damages retrial in that lawsuit is scheduled for next May. The lawsuit, from 2011, is so old that slide-to-unlock isn't even used on iPhones anymore. 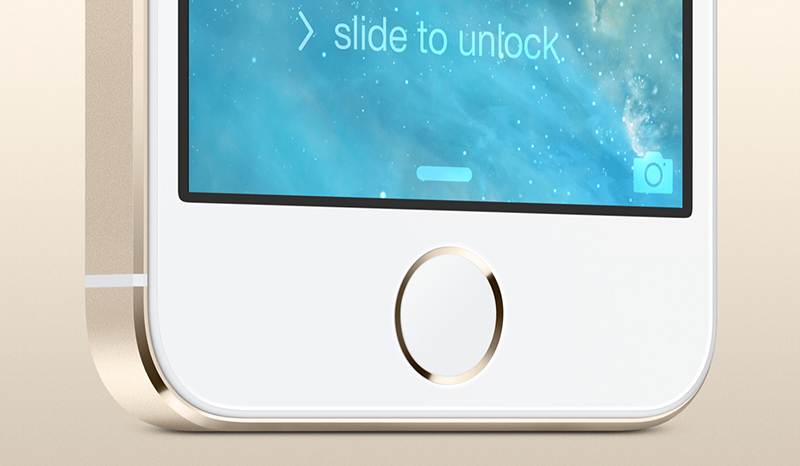 Rather, we’ve come full circle and are now back to “slide to unlock”, but now we slide a new direction! Samsung is way too obsessed with Apple. And that's bad Karma. thank glob. when will this madness end?? SCOTUS should fine Samsung another $100 million for wasting its time. Color me unsurprised that Samsung couldn’t convince the SCOTUS that there’s a compelling constitutional issue at play here. Of course that’s not the test. Huh? Apple is the one who sued Samsung over something that they should never had been able to get patented in the first place. If anyone is obsessed, it is Apple is obsessed with Samsung, they sue them over this, they sue them over the phone being rectangular with rounded corners, etc. Then Apple ends up copying Samsung with the iPhone X (Seriously it is the Note 8 without a stylus or fingerprint sensor) and does Samsung sue Apple? No, they do make fun of the missing features (and rightfully so), but not sue. So again, Apple is obsessed with Samsung, not the other way around. You think Samsung built an empire off of "slide to unlock"? I don't think so. I question how that is even a patent-able thing. I do sports photography and there is a company that has a patent for organizing photos of sports participants based on a tag number (like runners, bikers, etc..). They go after any photographer that creates a gallery of sports photos organized by tag number. When patents are awarded for very simplistic common sense things, it really creates the environment for these ongoing patent cases that benefit no one but the lawyers. All too true, something as basic as slide to unlock or rectangular with rounded corners should never have been granted a patent in the first place. The arrogance of silicon valley attorneys never ceases to amaze. How much did they charge to convince Samsung it was worth a shot at the supreme court level where it probably had a less than 1% chance of being heard? Believe it or not, more often than not the attorneys say "you're probably not going to win this" and the client demands the attempt anyway. Thanks SCOTUS this has been going on far to long. 120 million USD seems weak for damages. Look at the empire that Samsung has created.